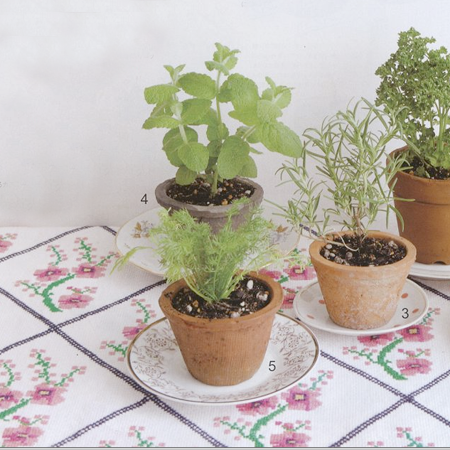 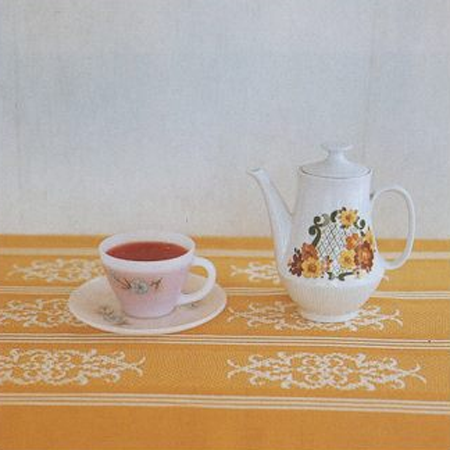 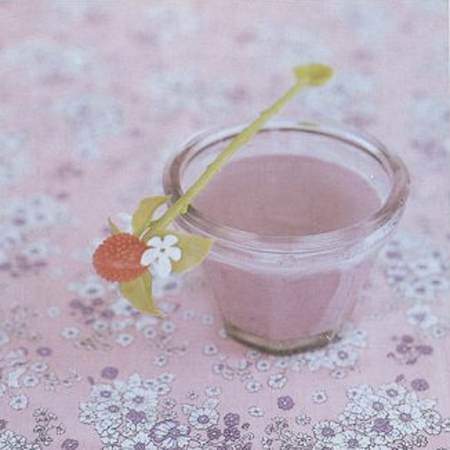 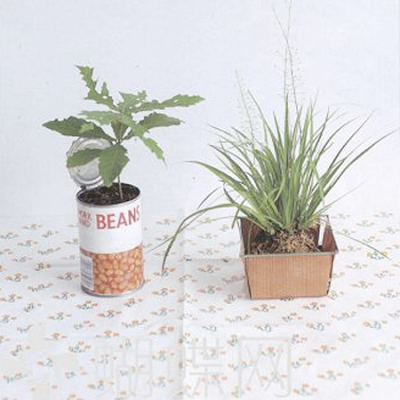 Love these simple yet so very beautiful pictures from one of my favorite Japanese magazines, Spoon. 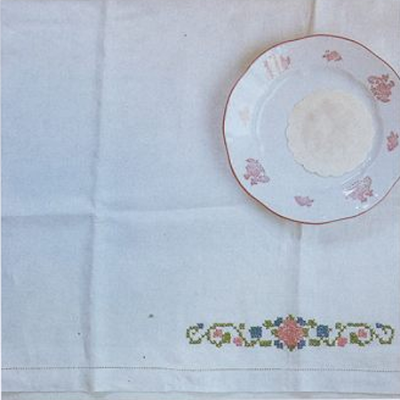 Everyday items and so very sweet. 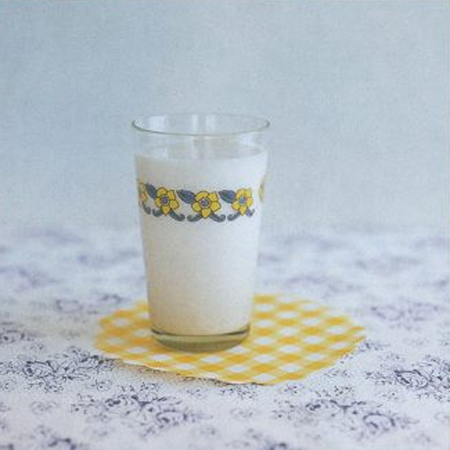 Even a glass of milk is inspiring when styled just right.